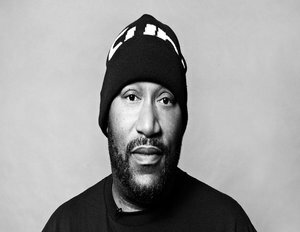 Rapper Bun B is the latest hip-hop genius to expand his resume beyond music and into the classroom. Since the start of the semester earlier this year, Bun B’s class has doubled in size to 250 students. The rapper, who is noted as a “Distinguised Lecturer” teaches the course alongside professor Anthony Pinn. The course, which was already in existence at Rice University, was created in association with The Houston Enriches Rice Education Project (The H.E.R.E Project). With the goal to educate students beyond just an average Hip-Hop 101 course, the online class will critically examine the intersection of religion and music. To learn more about the six week online course visit news.rice.edu.